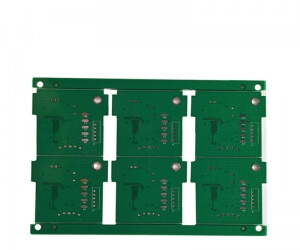 The PCB manufacturing industry has witnessed some major developments. What are the most recent PCB manufacturing trends are going? 1. 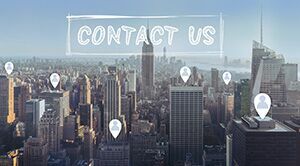 The demand for smart and small devices continues to grow: As the demand for smart devices continues to grow, electronics manufacturers need to collaborate with technology partners to build and support the connectivity needed for such devices. These devices are getting smaller and more complex. 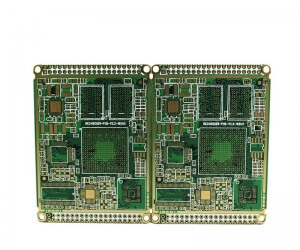 Therefore, PCB boards must also be thinner so that they can be adapted to smart devices. Here, manufacturers must be flexible and effective in combining these changes. 2. 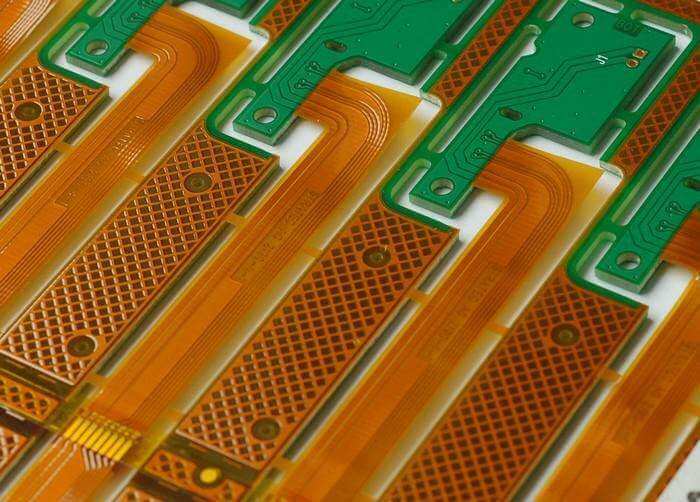 Quality is key: As PCB testing and inspection technologies become more prevalent, maintaining product quality is becoming increasingly important. Advanced quality testing mechanisms make it critical to maintain PCB quality throughout the manufacturing process. 3. The concept of “going green” has risen: environmental issues have become a list of issues that require immediate attention. As a result, manufacturers are faced with an ongoing need to adopt environmentally friendly manufacturing processes. Increasingly, people are aware that compliance with RoHS has led to a growing demand for lead-free products that help protect users and minimize the carbon footprint of electronics manufacturers. The production of halogen and lead-free PCBs is growing rapidly, and manufacturers must ensure that they meet growing demand. 4. 3D integration and embedded components: 3D integration is one of the most promising PCB design trends, requiring smaller and denser boards. This is achieved by providing embedded components that help increase complexity, reduce manufacturing costs, and improve system performance. 5. Growth in the medical device technology market: The medical field is one of the biggest adopters of technological advancement. The reduction in PCB size and the increased complexity will benefit medical offices, research laboratories and manufacturing plants. This is because they all use small PCB driven machines. These machines are designed to increase accuracy and productivity. This is just a brief compilation of the latest trends in PCB and electronics manufacturing. In order to keep the market competitive, it is important to understand recent and projected trends so that you are well prepared for these trends. 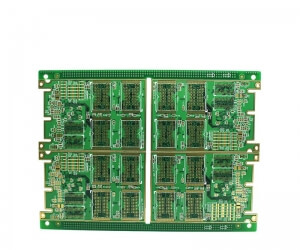 You must choose a PCB that meets the latest technological developments. 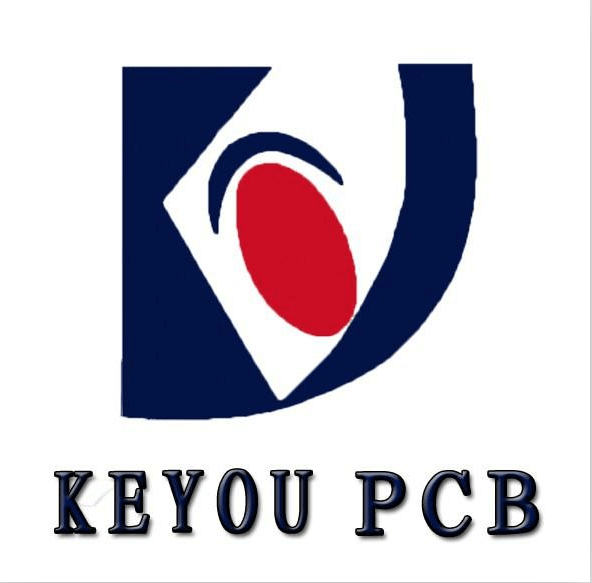 Keyou circuit can be help you!